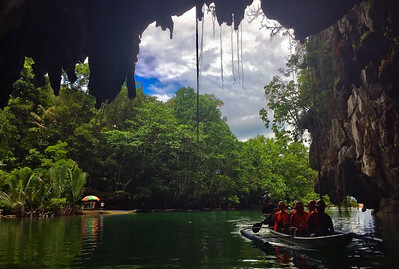 The Underground River (read wiki) is one of the 7 Wonders of Nature (Not to be confused with the 7 World Wonders) and is located near Puerto Princesa at Palawan island. 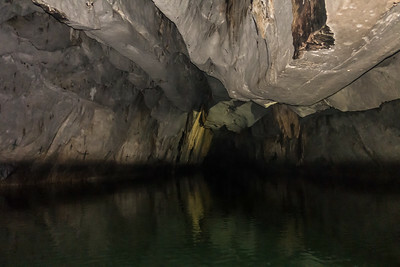 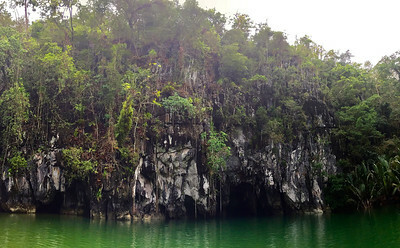 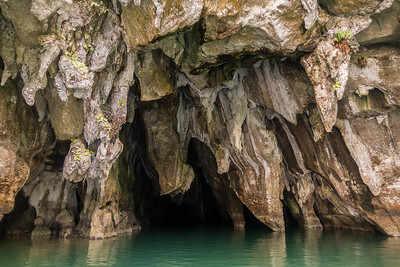 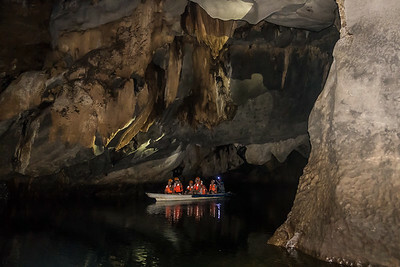 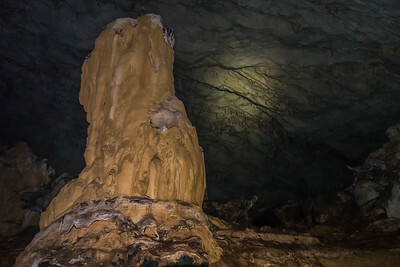 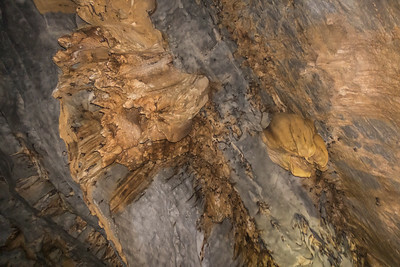 It’s a 30 million year old limestone cave of 8km long, that you can explore on a boat. 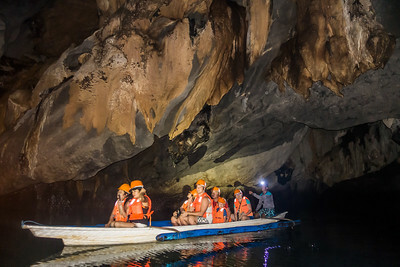 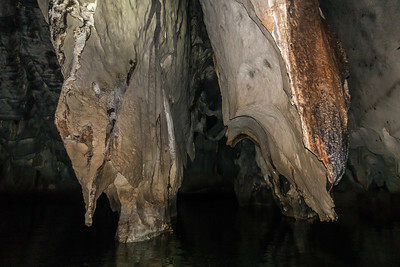 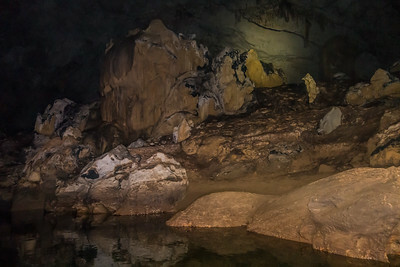 Puerto Princesa Underground River at Palawan, Philippines. 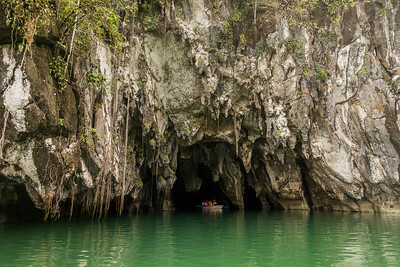 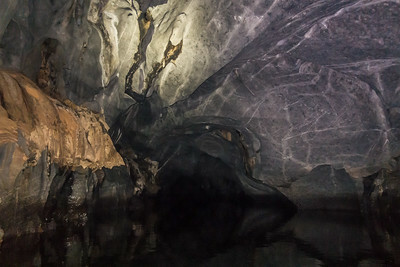 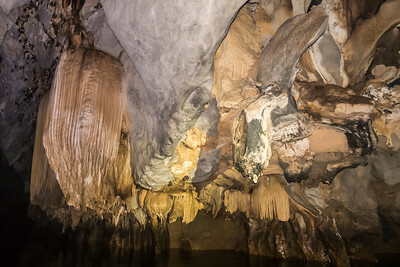 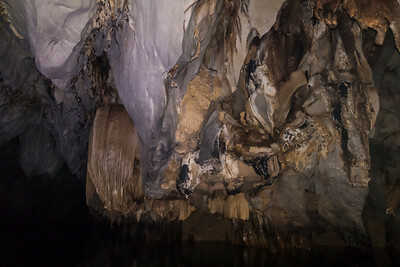 One of the 7 wonders of nature, an amazing 8km cave that can be explored on a boat.